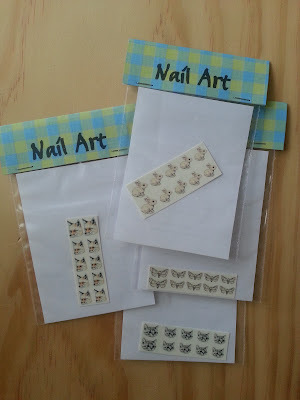 New nail art decals are now in the shop. There are bunnies, foxes, moths and kittens. Lots of cute watercolor creatures ready to adorns your nails. 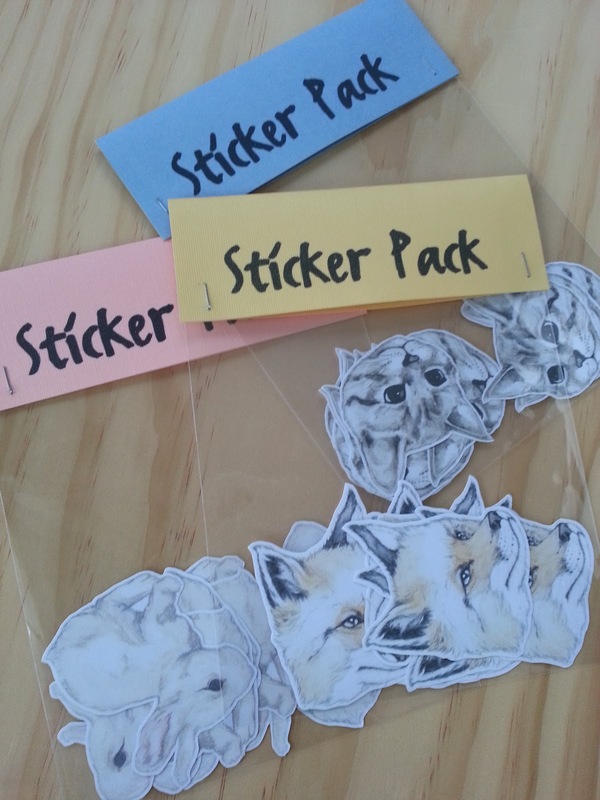 There are also new sticker packs. Bunnies, foxes and kittens. 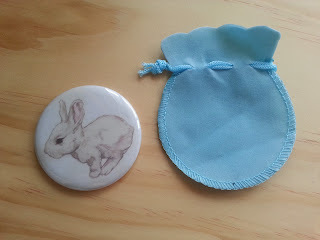 And the bunny pocket mirrors now come with a super cute baby blue drawstring pouch.